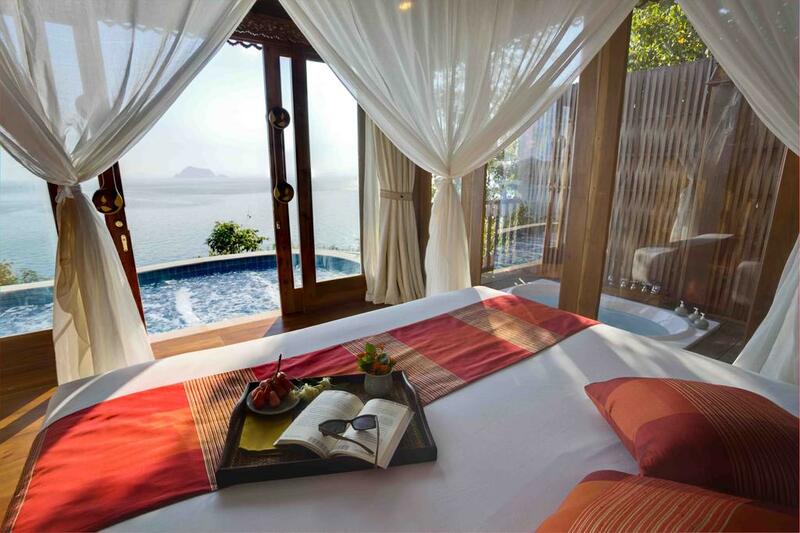 Bed + breakfast stay in luxury 5* hotel in Ko Yao Yai, Thailand for only €26.5 per person! Excellent hotel deal! Book your stay at 5* Santhiya Koh Yao Yai Resort & Spa for only €26.5/£22,.5/$28/AU$37 per person/night (based on booking for 2 people) with breakfasts! 5* Santhiya Koh Yao Yai Resort & Spa is a 8-minute walk from the beach. It features an outdoor pool and a variety of restaurants and Free WiFi is provided in the entire property. All rooms have air conditioning, a fridge and a balcony and private bathroomswith shower facilities. Guests can relax at the spa or enjoy massage treatments offered at the residence. A selection of delectable Thai cuisines are offered at the resort’s restaurant, Chantara. Guests can enjoy outdoor dining on the beach at The Titan Grill, which is open for all-day dining. Located along the beachfront, By The Sea Restaurant & Bar serves a la carte Thai, seafood and international dishes. Other dining options include SaaiTara Reastaurant, located on the hill by an infinity pool, and Khantok Thai Cuisine. 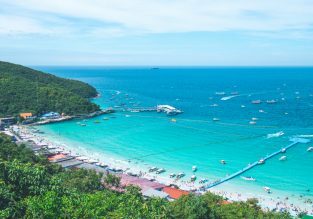 Multiple German cities to Thailand from just €380! Spain&Portugal to Bangkok from just €362! 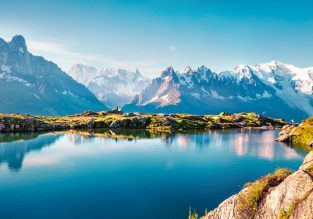 France to Thailand from just €383! ERROR FARE: Prague to Bangkok, Thailand for only €279 / 7562 CZK! From Italy to Krabi, Thailand from just €375! London to Vietnam or Thailand for only £308! 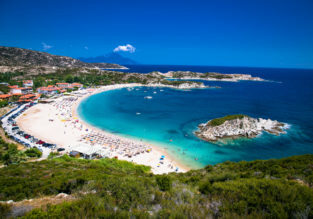 Etihad: From Belgrade to Thailand or Vietnam for only €376! Many European cities to Krabi, Thailand from only €404! New York to Phuket, Thailand from $469! Non-stop from Mumbai to Bangkok in high season for $159! Bangkok to Phuket, Chiang Mai, Udon Thani or Krabi from $24!